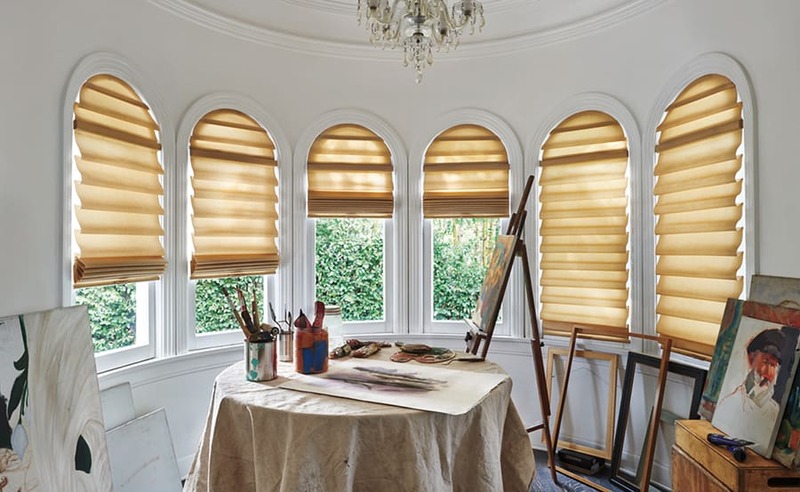 On this page, Florida Custom Blinds, Shades, & Shutters – proudly serving Jacksonville, Florida (FL) and the surrounding areas – is here to tell you about the different styles of Hunter Douglas roman shades available. Contact us today for all of your window treatment needs. Roman shades are an absolutely beautiful addition to any home. Hunter Douglas offers three different options when it comes to roman shades. 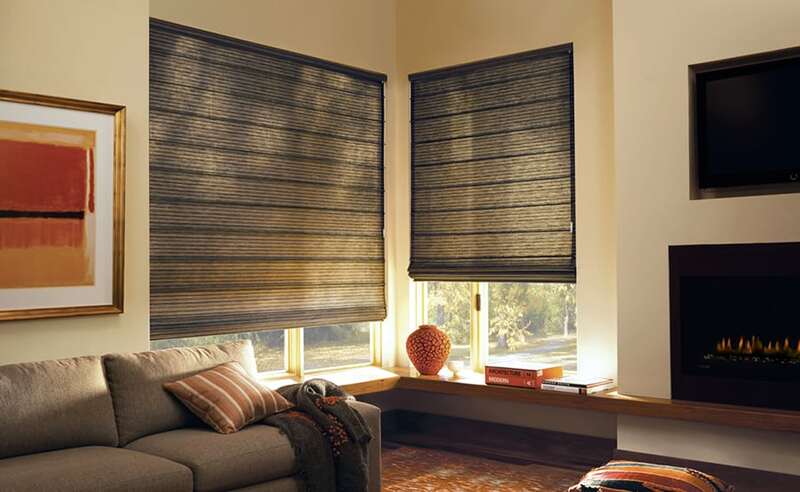 First, the Vignette® Modern Roman Shades feature incredible, luxurious fabrics, as well as lovely soft folds. Roman shades create a timeless elegance that no other shade can come close to. Not only are they absolutely stunning, these shades also lack visible rear cords. While this also creates improved window aesthetics, above all, it makes these shades much safer for children and pets since there are no cords for them to get tangled in and choke. These shades are offered in a variety of beautiful fabric options, from sheer and light-filtering to opaque and room-darkening, allowing you to find exactly what you need. The second option for Hunter Douglas roman shades is the Solera® Soft Shade. These shades offer all of the aesthetic benefits of a traditional roman shade with the added bonus of the energy-efficiency created by a cellular shade. These shades provide your home with timeless beauty while also insulating your home against cold and hot weather and keeping it comfortable year-round. Lastly, Hunter Douglas offers the Design Studio™ Roman Shades. These custom shades allow your inner designer to be set free. We aren’t kidding when we say we have hundreds of fabrics to choose from. We have over 250! You can even add a variety of different finishing touches. 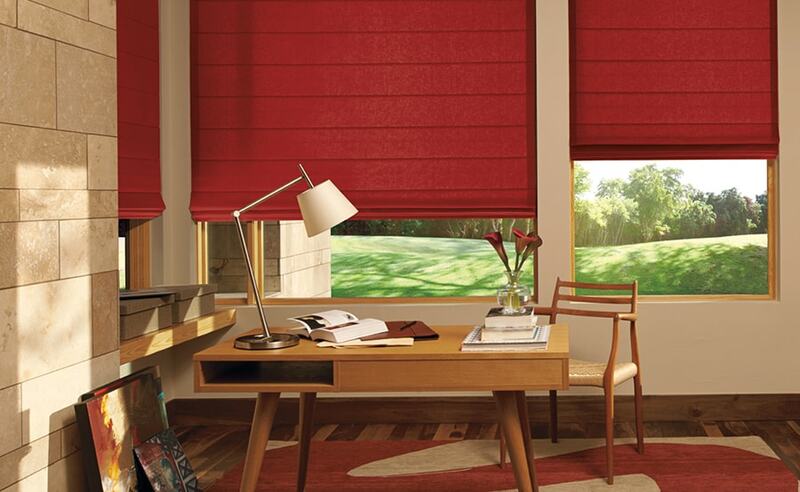 With so many options to choose from when it comes to color, style, fold size, fabric material, and operating system, you have the ability to really make these shades your own and make sure they match perfectly with your current décor. Florida Custom Blinds, Shades, and Shutters is the perfect place to find beautiful new custom roman shades for your home. 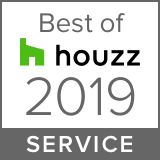 Our experienced designers are here to help you find what is right for your home. Although we don’t have a showroom, we offer in-home consultations to everyone in Jacksonville, Florida and the surrounding areas, Jacksonville Beach, Atlantic Beach, Neptune Beach, St. John’s, Ponte Vedra, Ponte Vedra Beach, St. Augustine, St. Augustine Beach, Fleming Island, Orange Park, Green Cove Springs, Middleburg, Keystone Heights, and Palatka, FL. Give us a call today to schedule your free consultation and get one step closer to making your dream home a reality.